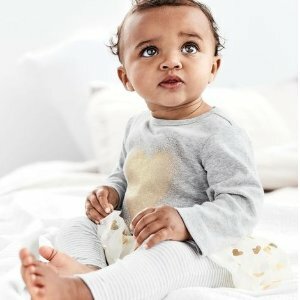 Carter's offers up to 70% off baby boom Entire Site. 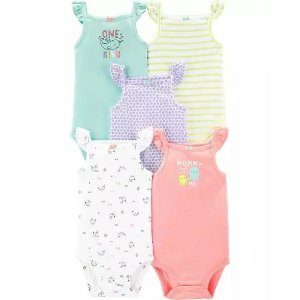 Carter's offers 70% off Multi-pack Bodysuits. 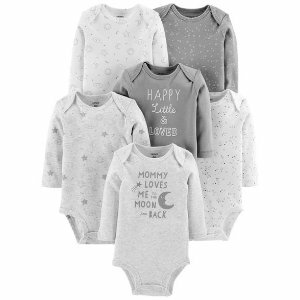 Carter's offers 70% off Baby cute sets sale. 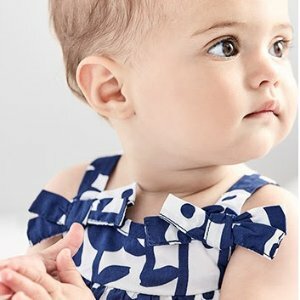 Today(4/16) only，Carter's offers an up to 70% Off + extra 40% off Clearance. 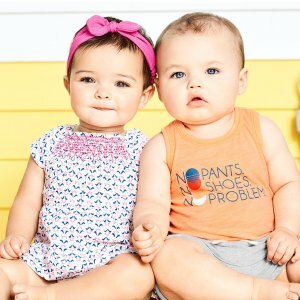 Today only(4/15), Carter's offers 70% Off Rompers. Deal ends 4/15 23:59 PST. 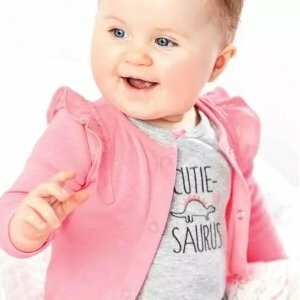 Carter's offers an up to 70% Off + extra 20% off Clearance. Doorbuster starts at $5, clearance items are up to 70% off. 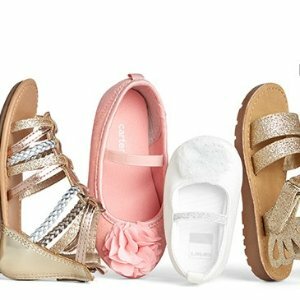 Carter's offers a 50% Off + 2X Rewards Points on Kids Shoes. 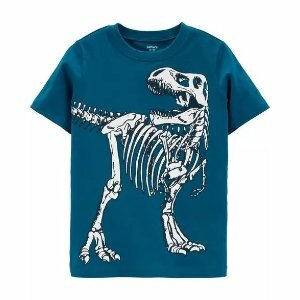 Carter's offers an up to 70% Off Clearance. 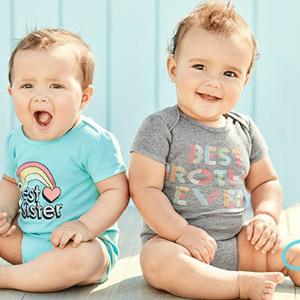 Carter's offers the $4 & up + free shipping on Sweet Spring Break Doorbuster. 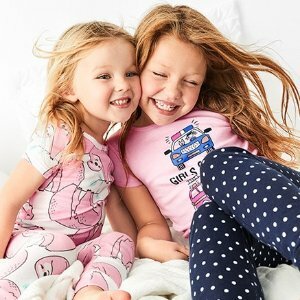 Today only(4/8), Carter's offers 60% off America's Favorite Jammies. Today(4/8) only, Enjoy triple points. Deal ends 4/8 23:59 PST. 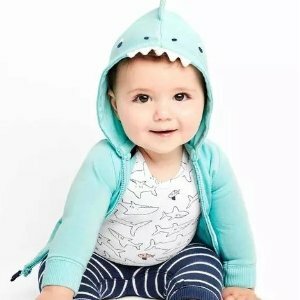 Carter's offers an up to 70% Off + Extra 20% off Clearance + Free Shipping. 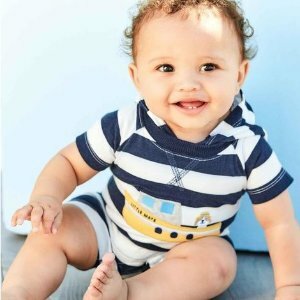 Carter's offers up to 70% off + Free Shipping Sweet Spring Sale. 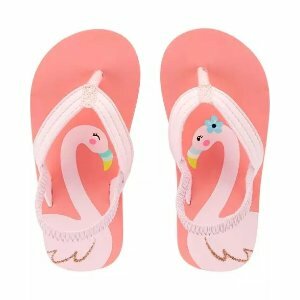 Buy 1 pair of shoes get 25% off, buy 2 get 40% off and 3+ pairs for 50% off. 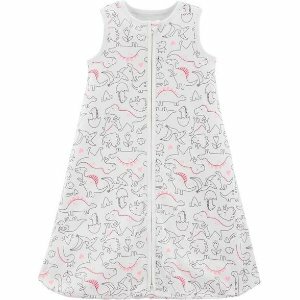 Also offers doorbuster from $4 and up to 70% off + extra 20% off clearance. 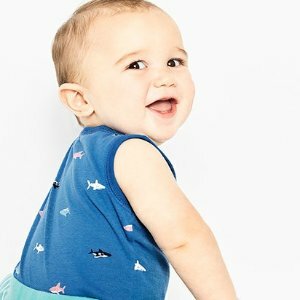 Carter's offers 50% off Kids Swimwear. 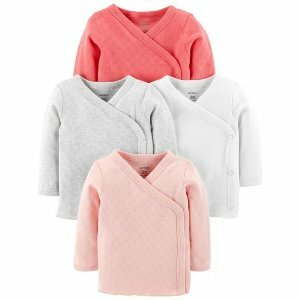 Carter's offers the Limited Edition Jammies for $6. 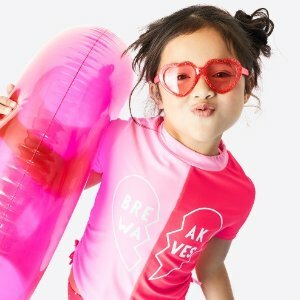 Also offers 50-60% off sitewide + extra 20% off $40+ sweet spring sale via coupon code "SPRING20". Clearance and doorbuster items excluded. Deal ends 4/2 or while supplies last. 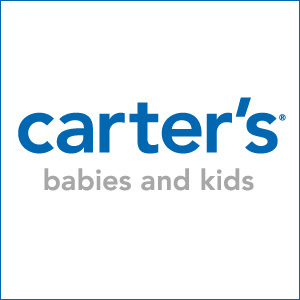 Carter's offers 50% off Kids Swimwear, take extra 20% Off $40+ via coupon code "SPRING20". Doorbuster & clearance items excluded. 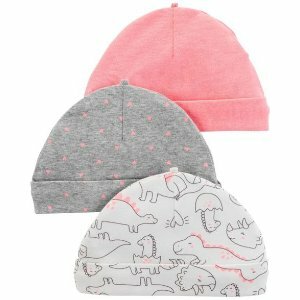 Carter's offers an up to 50% off + extra 20% off $40+ Little Planet Organic sale via coupon code "SPRING20". Clearance & Doorbuster items excluded. 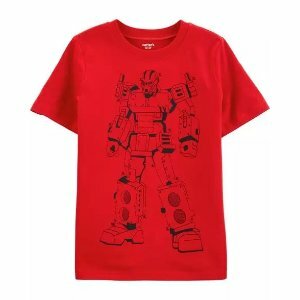 Clearance items are up to 70% off. 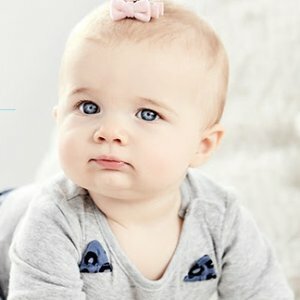 Today(4/1) only，Carter's offers a 70% off + extra 20% off $40+ Easter Dress Up via coupon code "SPRING20". Clearance and doorbuster items excluded. Doorbuster starts at $4, clearance items are up to 70% off.